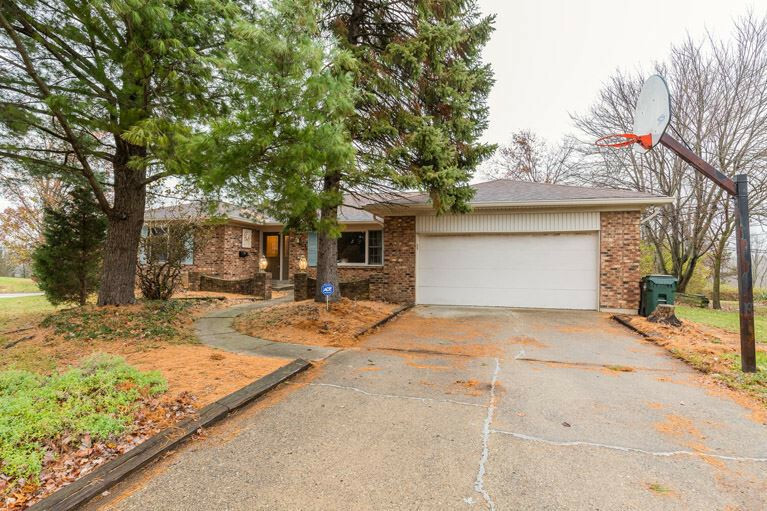 No-step brick ranch in a desirable Ft. Wright neighborhood w/ 1776 SF of living space w/ 2 car garage. Hardwood flooring under carpet. Ensuite master bath. 3rd bedroom is currently a dining room. Large deck steps down to flat yard. Just minutes from downtown Cincinnati and CVG Airport. Home has been pre-inspected. Bring your personal touches and updates.